Safe to say the Galway Plate did not go my way yesterday! Drumcliff was tanking along on the front end when tipping up at the ninth, with De Plotting Shed coming down at the same damn fence! Sometimes this game likes to kick you in the nads just for fun!! As for Peregrine Run, I though he ran well enough on ground that had evidently slipped away from him by the off. I’d be disappointed should he not have something decent in him at some stage over the summer/early autumn. So a slight advantage to be parked out the back but in general no real major positive or negative on the pace front. I'd say we are probably looking at VOIX DU REVE as the likely pace angle here, with CARTWRIGHT helping force the early fractions. WHISKEY SOUR (W Mullins) - The obvious starting point for me given his excellent record at Galway (1-0-1-1 - all flat runs, including two victories at last years meeting) and the fact he's still very much unexposed over hurdles after only 6 starts. His third at last years Cheltenham Festival (County Hurdle) also tells us he doesn't mind fast run, large field handicap hurdles. It's also worth pointing out that 10 of the last 12 winners of this have started at 7-1 or less so it's wise to have something from near the front of the market fighting your corner. JERS GIRL (G Cromwell) - I'm very surprised this one is trading at such lofty odds. 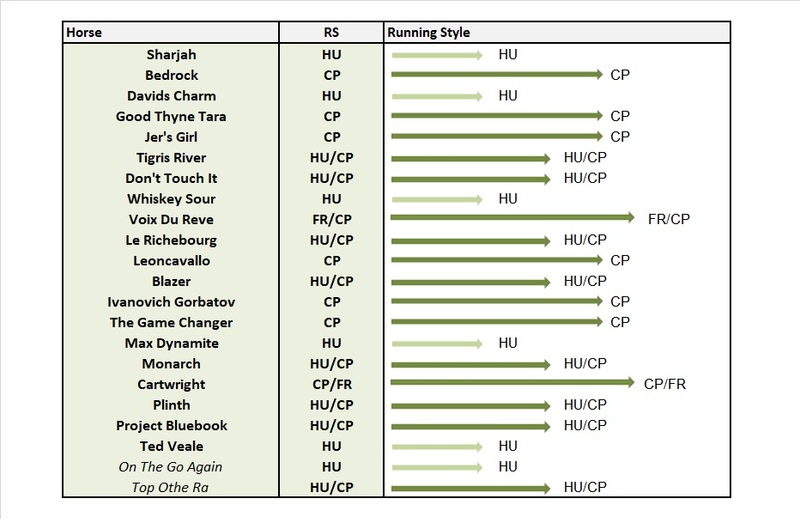 Sure she seems to have lost her way a little in recent starts but her 'back class' makes her a danger here, given that she won two Grade 1's as a juvenile and has form that ties in closely with the high class Apple's Jade. First time cheekpieces and a drop back to the 2m trip also make her interesting as she certainly isn't short of pace. She won't be inconvenienced by the underfoot conditions and I also have an inkling that she's just a shade better going Right-Handed than Left-Handed - RH form = 21112127 (4/8, 3p) || LH form = 51255F425 (1/9, 1p). She's worth a 'flyer' at the odds. Of the other two on the shortlist MONARCH probably interests me the most as he looks like he could still be on the up and he does love undulating tracks (all 4 career wins on undulating tracks). I'd be slightly concerned by the ground but I could see him going well at a price. LEONCAVALLO I'm not sure is quite up to this and the 7lb raise for his Ludlow win is possibly a shade harsh, considering the form hasn't really worked out. He also seems best in smaller fields and on easier tracks but it should be pointed out that he is 1111112 In the May-October period in the National Hunt sphere. 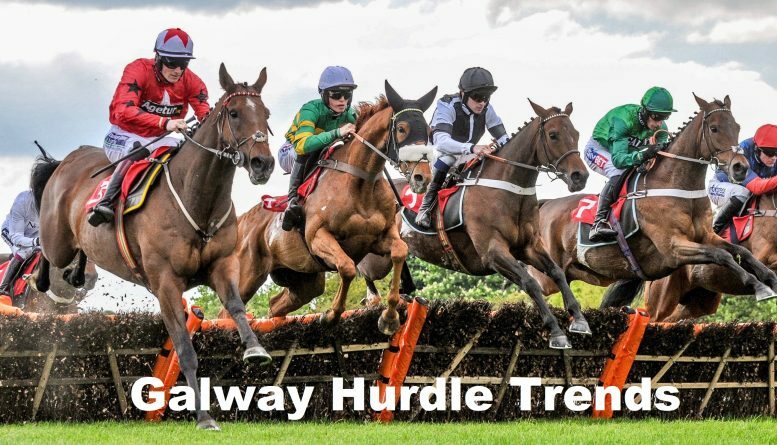 Best of luck if you are getting involved in this year’s Galway Hurdle, I sure as hell hope my luck is at least a shade better than yesterday!! !